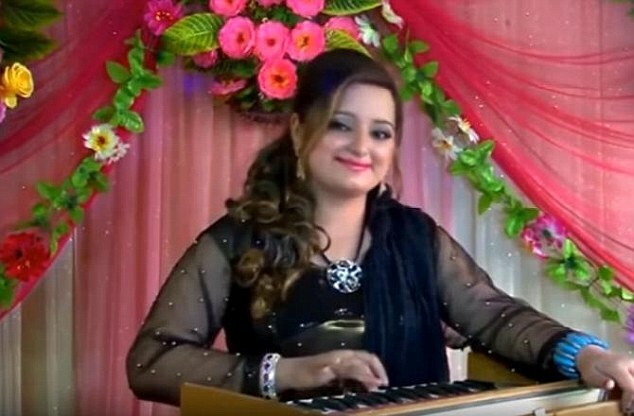 Reshma, a successful Pakistani singer and actress, was shot dead by her own husband, reports the Daily Mail UK. The television actress was shot dead after a family dispute. The suspect, who had three women before Reshma, allegedly broke into the house of the singer she shared with her brother in Nowshera Kalan, in northern Pakistan. After a heated argument, he took out a gun and killed it, according to the detectives. Police said they managed to escape the crime scene before the police launched an investigation into a murder, the Times of India reported. Reshma was famous in Pakistan for his role in a drama titled Zhobal Goluna. She has also published songs in her mother tongue, Pashto.